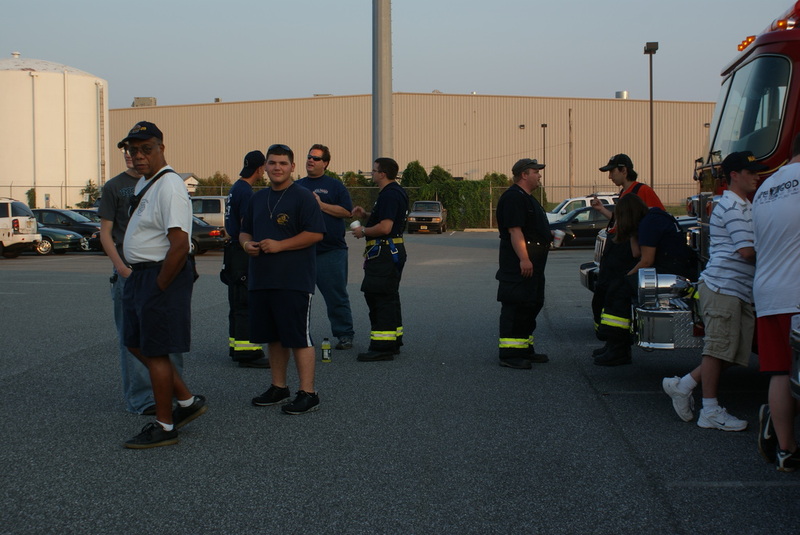 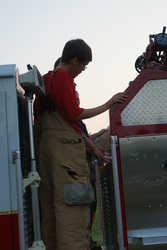 Mutual Aid Drill August 2010, Magnolia, Lawnside, and Hi Nella fire companies attended. 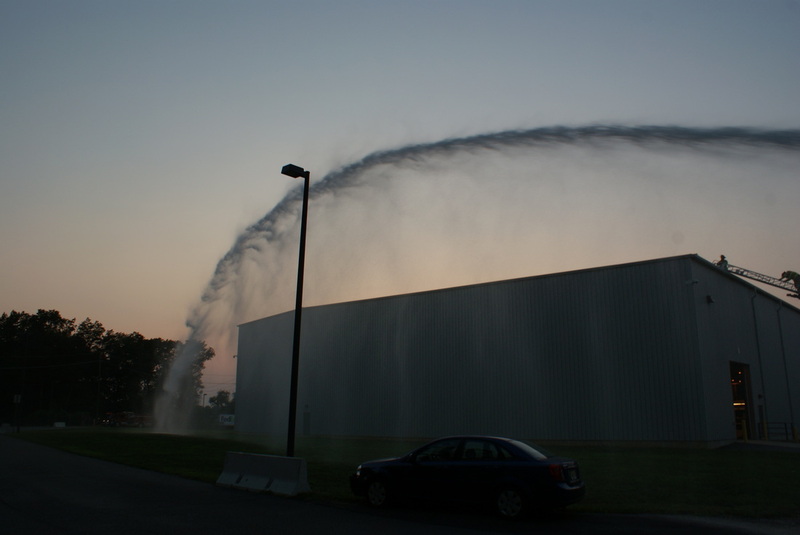 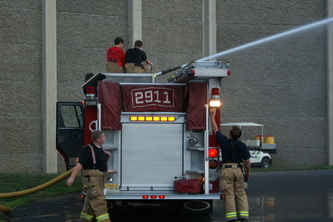 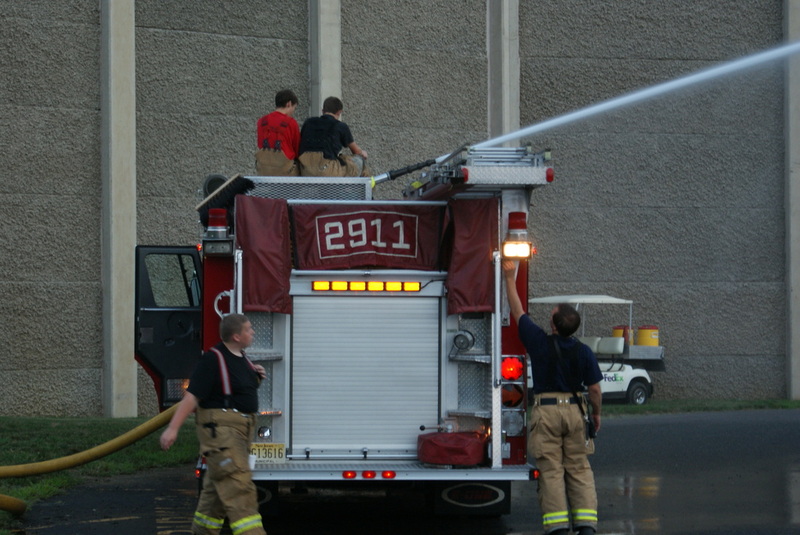 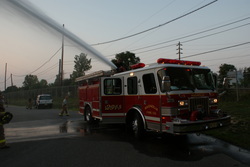 The companies tested the on site water flows. 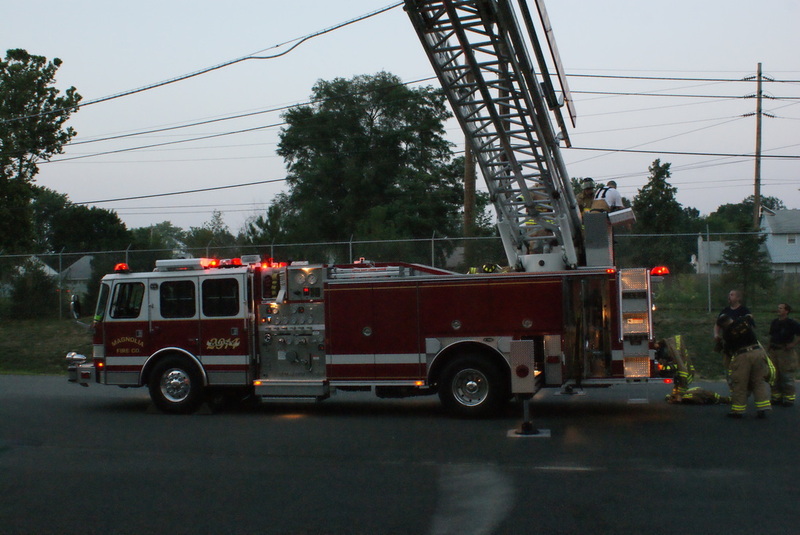 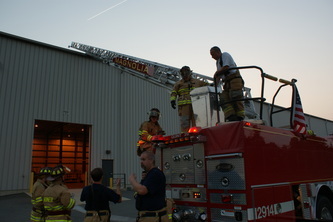 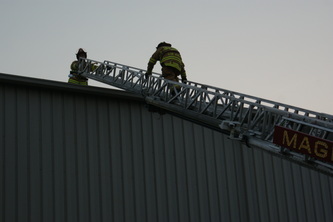 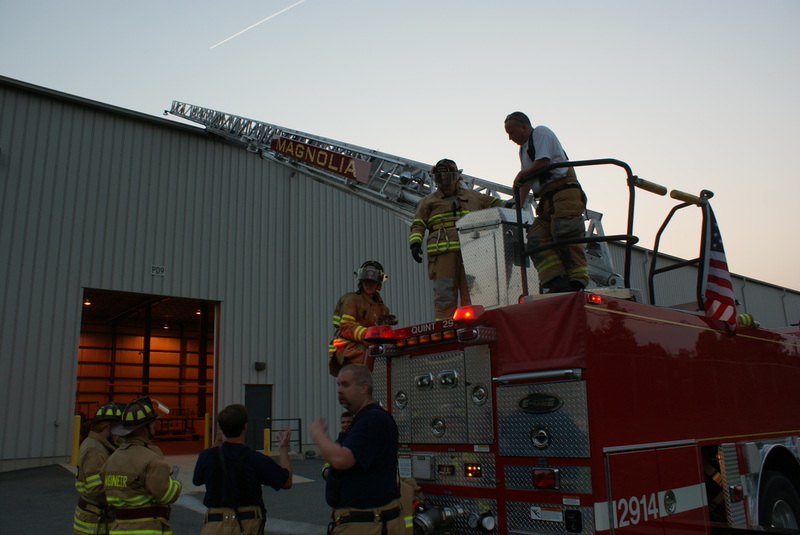 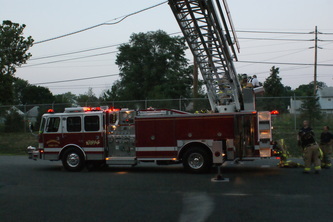 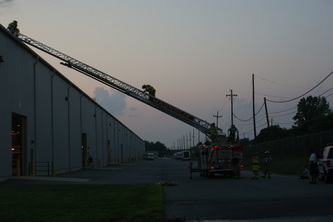 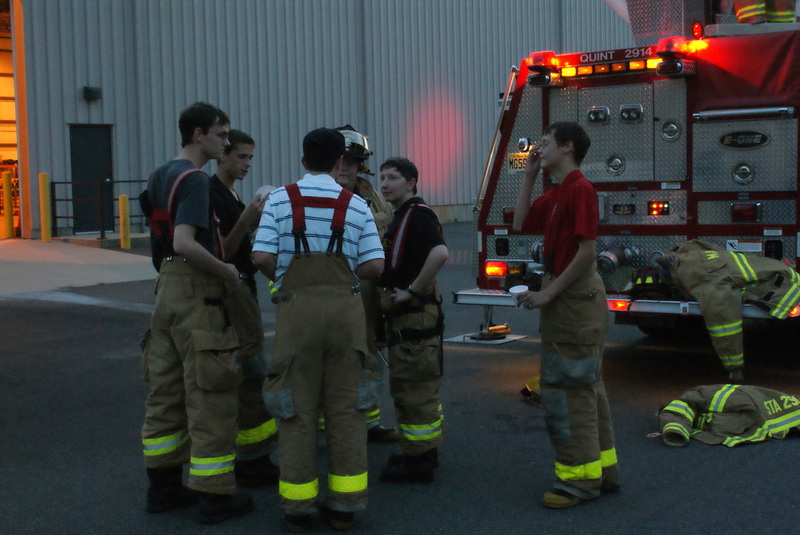 Ladder ops were also performed, followed by a walk thru of the main building.